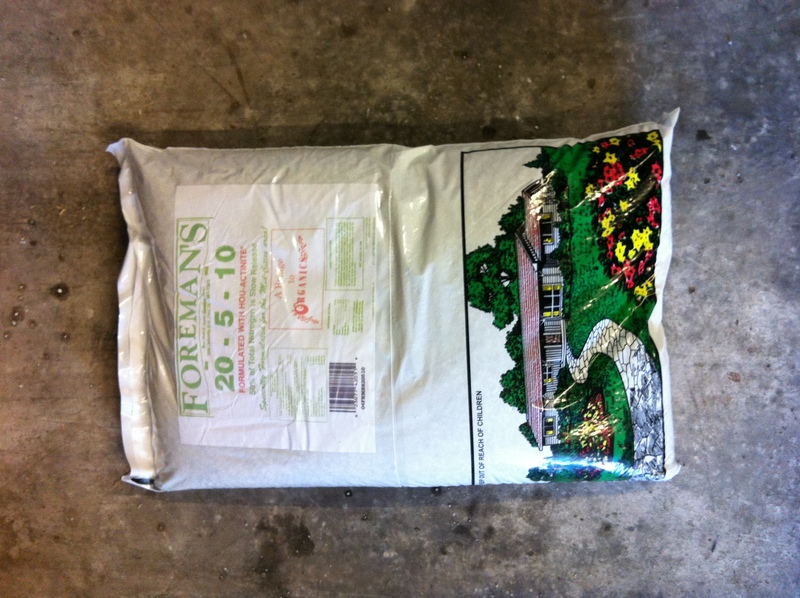 It’s time to start winterizing your lawn with Foreman’s Fertilizer 20-5-10. But what does that mean? During the fall & winter months, the nutritional needs of grass changes. This is why applying a good winterizing fertilizer to your yard in the fall and winter is important. The importance of winterizing fertilizer is the higher level of potassium. 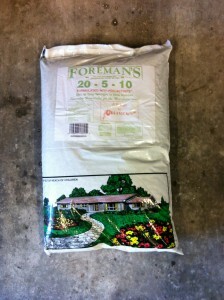 Foreman’s General Store offers it’s very own formula of winterizing fertilizer! Foreman’s 20-5-10 is a slow release organic formula. Stop by the store today and pick up Foreman’s 20-5-10 fertilizer to help ensure that your yard gets the best nutrients it needs! This entry was posted on Monday, January 28th, 2019 at 3:51 am	and is filed under Lawn & Garden, News & Updates. You can follow any responses to this entry through the RSS 2.0 feed. Both comments and pings are currently closed.